He specifically asked about the ONS proposal in the Census White Paper not to include a Sikh ethnic tick box. Eddie Hughes stated “in the ONS “Equalities data audit, final report” which was published in October 2018 I believe it states “ethnicity is the primary source of data collection in the UK and is therefore used in monitoring equality”. Initially Iain Bell was nervous and visibly shaken by the question and lost for words. He then focused on public acceptability and stated “there was not a single unanimous view on inclusion” within the Sikh community. He implied with this that the ONS with regards to public acceptability may have exceptionally been looking for 100% support to recommend a Sikh ethnic tick box in the Census 2021. Eddie Hughes interrupted Iain Bell and challenged him by saying “the information he had seen strongly contradicts this” and suggested there was significant consensus within the Sikh community for a Sikh ethnic tick box. Iain Bell then referred to qualitative research ONS had undertaken. 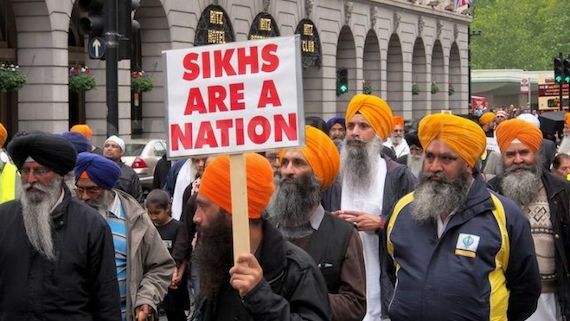 However, what he failed to mention was this involved only 53 Sikh individuals in six focus groups and ONS has subsequently written after the release of the White Paper to admit these focus groups were not intended to be ‘representative’ of the Sikh population and the sample was “too small to draw meaningful conclusions”. For the first time Iain Bell under questioning stated an independent methodological expert was used to disregard the All Party Parliamentary Group on UK Sikhs survey of Gurdwaras that showed all 112 Gurdwaras or 100% that responded were in favour of a Sikh ethnic tick box. Eddie Hughes asked Iain Bell if the survey was shared with him before it was issued. He claimed “he never saw it or commented on it” before it was issued. However, the APPG has written proof the survey was sent to Iain Bell in January 2018 before it was issued to Gurdwaras and he never came back with any comments indicating he was content. Months later ONS chased the results of the survey that were shared with the National Statistician in a meeting with the APPG in Parliament in July 2018. It begs the question: Why would ONS chase the results if they were not in agreement with the wording of the survey? Iain Bell responded during the hearing by admitting many public bodies were only monitoring ethnicity and in defence of not having recommended a Sikh ethnic tick box suggested public bodies would be encouraged through guidance to monitor religions across all public services. Iain Bell and the ONS know it has been unlawful to discriminate on grounds of religion or belief in employment for more than 15 years. However, not one of the 40,000 public bodies have been able in this time to obtain sufficient information on religious affiliation and use it for decision making. As the census itself makes providing this information optional it is totally unreasonable for Iain Bell to suggest to the Select Committee improved guidance to public bodies will change behaviour on disclosing religious affiliation. Iain Bell finished his evidence on a Sikh ethnic tick box by appearing to side step ONS responsibilities and the direction given by the census categories. 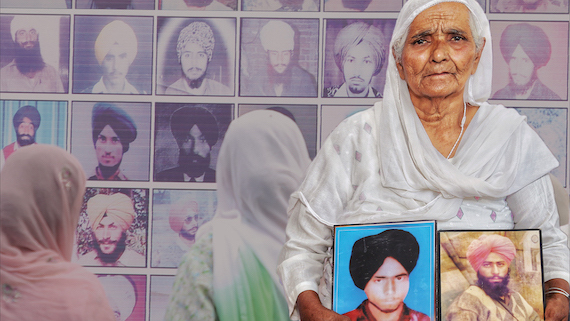 He warned that public bodies needed to do due diligence as there was a danger they were in breach of the law that has regarded Sikhs as an ethnic group for the last 35 years. 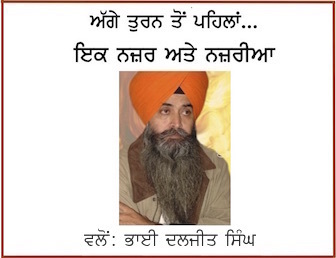 Gurjeet Singh is Press Secretary of the Sikh Federation UK.